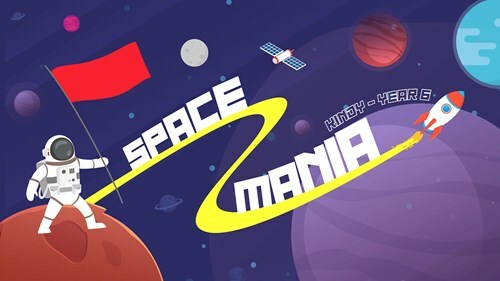 Space Mania is a fun packed holiday program for school aged children that aims to introduce them to God’s Son, Jesus Christ. The program runs Tuesday 9th - Friday 12th July, 9am till 12.30pm and includes daily drama, singing, story time, small group time, as well as games, cooking, crafts and music/dance activities. There is a special program each day for children in Years 4-6 where they complete Space challenges. Club finishes on Friday evening with a Family Fun Night and BBQ (Friday, 12th July, 6-8pm). A great way to end the week! All our leaders are trained and have Working With Children Checks.